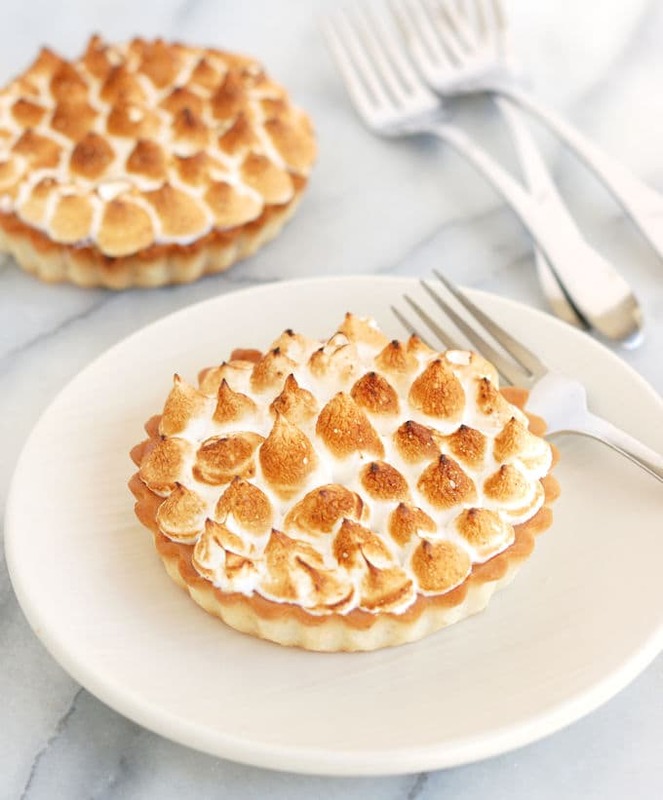 An elegant twist on the traditional pie – Pink Grapefruit Meringue Tart has luscious curd filling in a crisp crust and it’s topped with mounds of toasted meringue. Today the #SundaySupper group is celebrating everything citrus. I’m thrilled because citrus fruits of all types are the baker’s friend. So many of my recipes would suffer without that little sprinkle of fresh lemon zest or juice. I use lemon the same way I use salt, to perk up the flavors in a dish. Sure, citrus fruits play a starring role in so many great recipes. Who wouldn’t love Triple Citrus Poppy Seed Cake or luscious Meyer Lemon Shaker Pie? 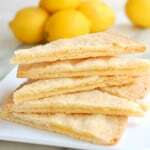 But a little lemon juice can also be an important supporting player in a recipe. 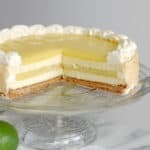 Lemon juice will perk up the flavor of Cream Cheese Frosting and Cheese Cake Batter. In fact, just about any recipe in which I use cream cheese I also use a little lemon. They’re natural partners. A hint of lemon juice will bring out the complex flavors in Peach Pie Filling. Blueberry Preserves are good, but Blueberry Lemon Preserves are better. I think you get the picture. This recipe can be made as a single large tart or smaller, individual tarts. I decided to go pretty traditional with this recipe, but with a little twist. 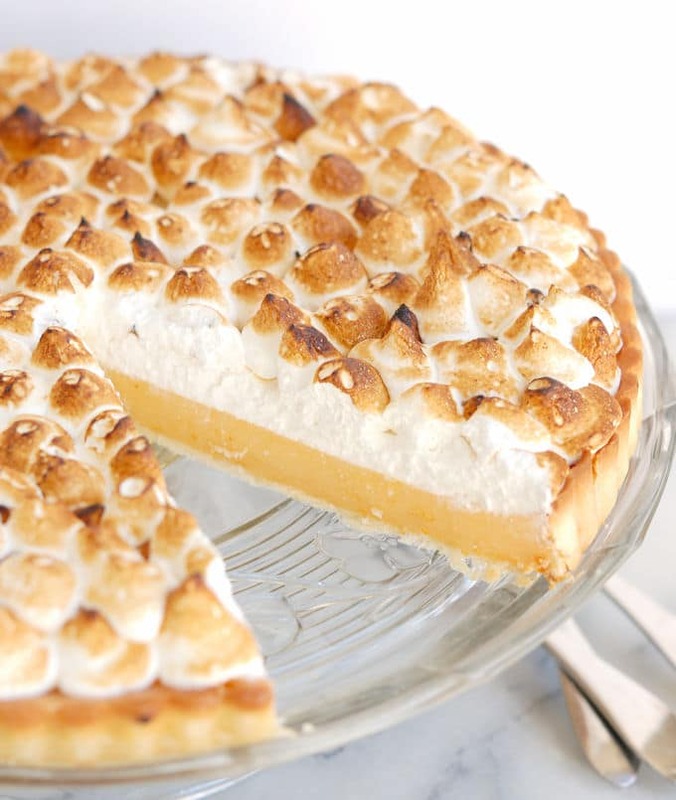 Lemon Meringue Pie is an American classic dessert. 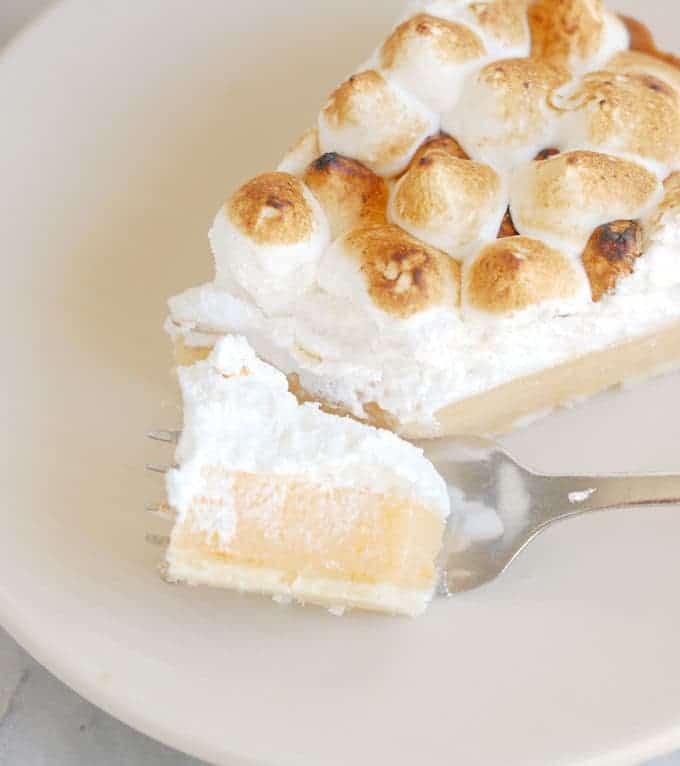 The traditional dessert is made with a flaky pie shell, lemon filling thickened with corn starch and a mountain of sweet meringue to complement the tangy filling. Pink Grapefruit Meringue Tart is a more subtle version of the traditional dessert. A sweet cookie-type crust is filled with pink grapefruit curd. I love fruit curds because they have intense fruit flavor. Tarts are more shallow than pies, so we get a more even filling:meringue ratio with a tart. Pink grapefruit curd has a less tangy flavor than lemon curd so I didn’t want to overwhelm the flavor with 3″ of meringue. Since the meringue is already “cooked” by adding hot sugar syrup, there is no need to bake the meringue before browning. I use a propane torch to brown the meringue. You can either put the tart under the broiler or use a torch. If you use a torch just keep it moving constantly to avoid burning the meringue. A sleek slice of Pink Grapefruit Meringue Tart could be the perfect ending to a grown up dinner party. Watch the recipe video to see how-to put together Pink Grapefruit Meringue Tart. Remove the pan from the oven and pour the still warm curd into the tart shell. Allow the shell and curd to cool to room temperature. Refrigerate the tart for several hours or overnight until the filling is set. Combine the water and 6 oz granulated sugar in a small saucepan. Cook the sugar syrup on medium high heat, stirring until the sugar is melted. Once the syrup begins to boil do not stir the syrup. Allow it to cook to 235°-240°F (soft ball stage). While the syrup is boiling, whip the whites on medium high speed. When the whites are soft peak reduce the mixer to medium low and slowly add the 2 tablespoons dry sugar. Increase the speed to medium high and whip to full peak. As soon as the syrup is at the correct temperature, remove the pan from the heat. With the mixer running on medium low, slowly pour the hot syrup between the edge of the bowl and the whisk to avoid splattering the syrup. Increase the speed to medium high and continue whisking until the whites are cooled. Spread or pipe the meringue onto the curd. Put the tart under the broiler to brown the top of the meringue. If you have a propane torch you can use that to brown the meringue instead of broiling. The assembled tart will keep in the refrigerator for several days but is best the day it's made. #1 - A double recipe makes slightly more filling than you'll need to fill the tart. It freezes very well or is good on toast or ice cream. #2 - To work ahead the curd can be made up to several days before using (or several weeks if frozen). Warm the curd in the microwave until it's pourable before filling the tart shell. #3 - The tart shell can be baked and kept at room temperature (wrapped) for several days before filling. Wow, this is one stunning tart! And I know it must taste as amazing as it looks!!! Oooh, this is a gorgeous dessert! What a stunning dessert! 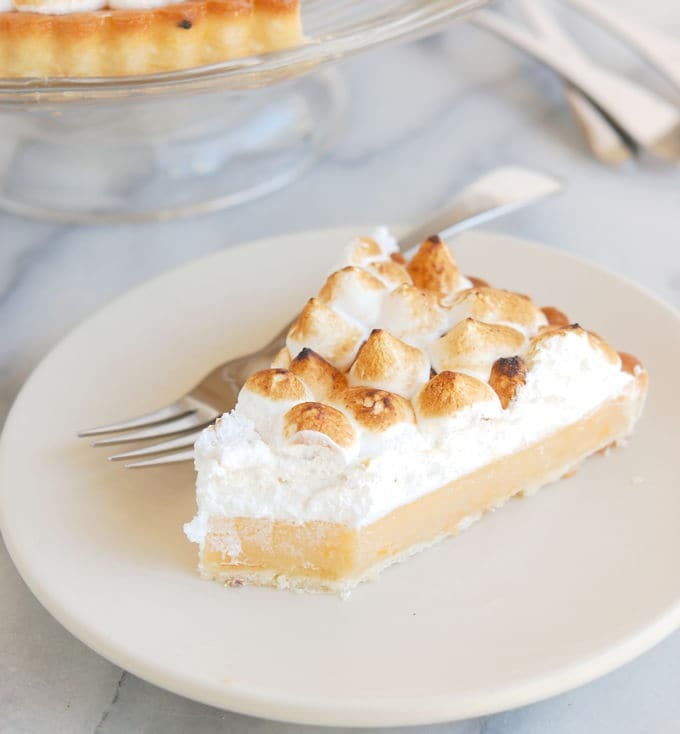 That toasted meringue on top is calling my name! I’ve never tried a grapefruit tart like this, but I want to dig in to your pics for sure! Drooling!! I am definitely putting this one on the menu. I can imagine the bright, sweet tart flavor of this pie. Thanks, Christie! It does have a nice sweet-tart flavor. That’s what I love so much about citrus. What a elegant looking tart Eileen, looks amazing! I really, really love fresh grapefruit with just a sprinkle of sugar as a snack, and I imagine that the flavor of this tart is incredible!. I can’t wait to try this gorgeous dessert! Yum!! This looks beautiful, and I love the flavor of pink grapefruit so I can imagine it tastes great too. Lemon certainly is a perky fruit…Your grapefruit tart is gorgeous, Eileen. #pinning! Thanks! I would be lost in the kitchen without lemons. This sounds so good! I wish I was better at baking. Maybe I can get my friend to make it for me. Regardless great twist and recipe! I admit, grapefruit is not one of my favorite flavors, but I somehow think this gorgeous tart could win me over! Thanks, Renee. 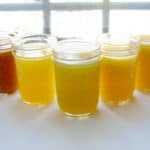 The same recipe can certainly be made with any other citrus fruit! I’ve never even thought to do a grapefruit tart before, but this is down right inspiring. Looks amazing!!! Thanks Karly. It was very tasty! I agree with you that lemon is such a great flavor addition to just about everything. We buy them at Costco, and I’d buy grapefruit there too, but they never have them. I didn’t used to like grapefruit, but now I am obsessed! This tart is gorgeous! Thanks, Wendy. I fixed the pop up. Thanks for letting me know. Very different! Love the color too! Oh you have to be kidding me?! 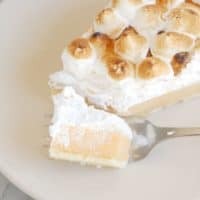 This looks so delicious, what a fun way to update the classic lemon meringue into a beautiful summer tart!